Nearly 270 nominations were received, a record for the program. An awards banquet will take place on May 14 at the Mandalay Banquet Center. 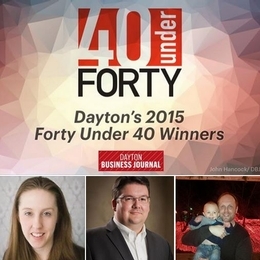 For the full list honorees, visit the Dayton Business Journal.